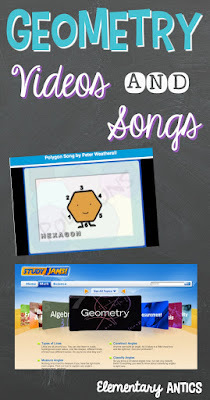 I really like to use videos and songs to help engage my students when we are learning new concepts. You never know exactly what will stick with each kiddo- and it just might be that song you showed them on YouTube or the way it was presented in a new short video! One site I used all the time was Scholastic Study Jams. 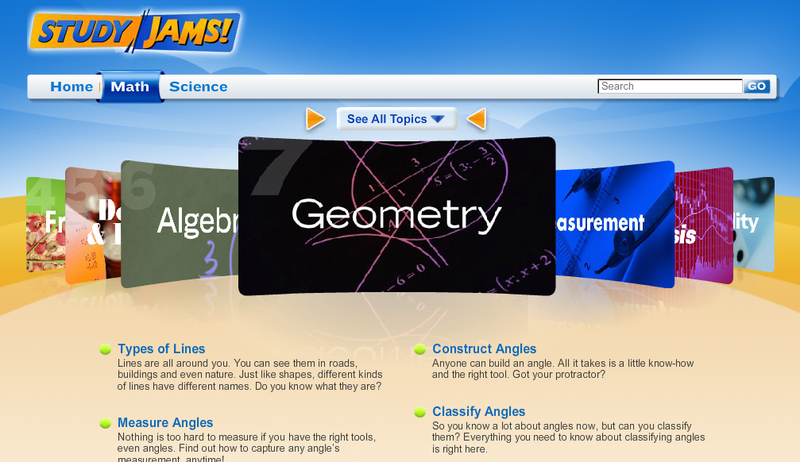 Study Jams has a ton of informative videos for Science and Math. Many times there is even a step by step guide and a little "test yourself" quiz that goes along with the topic. My kids loved watching these and always wanted to do the quizzes too. It's something that we sometimes did as whole class and sometimes they would get to view them during a math technology center. Definitely check it out to see what they have available for any math concept or science topic you are teaching right now! 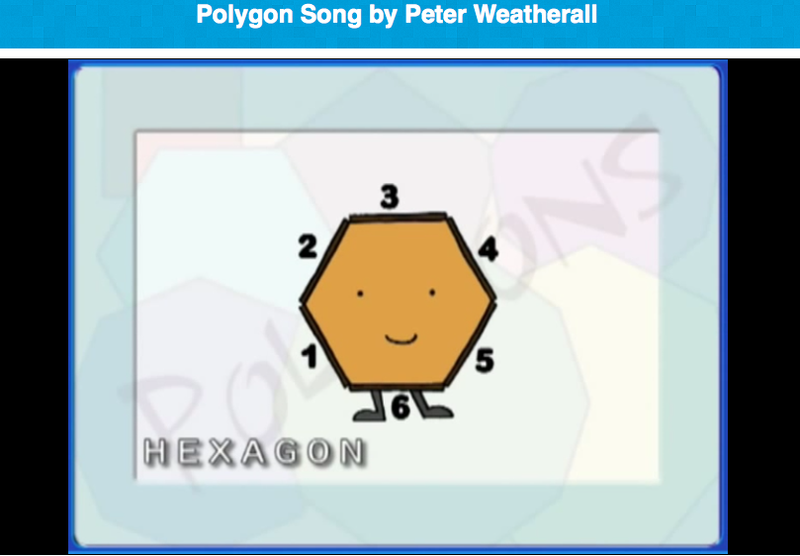 Peter Weatherall songs and videos are another great resource. I also really loved incorporating these geometry song videos into my lessons too! My kids loved them and after they saw them once they would ask to watch them again and again. He has lots of different songs on all kinds of subjects on his YouTube channel. 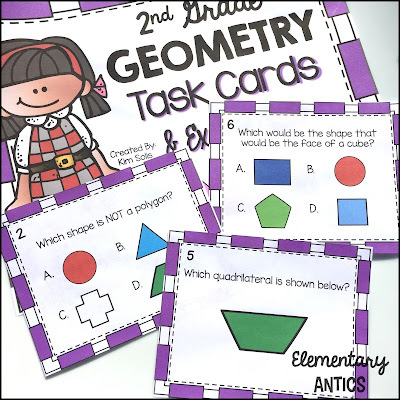 If you're looking for some geometry practice for your kiddos, these task cards are great to use during math centers! I have this set of task cards and exit tickets that covers identifying polygons, recognizing and drawing shapes, and attributes of shapes. This list of books for teaching geometry is super useful too! Follow my Teaching Math board on Pinterest for more ideas!